We’re already 5 days into 2011 and finally a brief race report. More information, pictures, times (and splits) and feedback from runners is coming in the next day or two (or three). It should be an enjoyable race to run. It aims to encourage the ample local talent by providing an international standard race in Nepal with international standard competition. To encourage Nepali women to get involved in running. First, some short clips of the race can be seen here. The race was enjoyed by many more people this year than the last race in March 2010 and the feedback was very positive. The weather was perfect in the morning and runners had great views of the Annapurna range bathed in the morning sunlight. “This view really slows you down,” commented Willem from Netherlands. The courses were tough – tougher that last year. Apart from the first 10km and a further section of the 100km course were on paved roads, the rest was on the trails connecting local villages – some of the most popular trekking trails in Nepal, on the way to Annapurna basecamp. As it was new year’s day, the locals had one more good wish to give runners: “Happy new year” joined “namaste”, “good luck” and “well done” shouted by young and old alike. Likewise, trekkers on the trails were generous with their encouragement. It was wonderful to see how the race is owned by the community. Feeding stations and check points are run by locals from the villages passed through and they were clearly proud to be playing this crucial role from the doorsteps of their homes. Over 30 international runners and 60 Nepali runners took part. The participants ranged from three-time UTMB winner (Lizzy Hawker) and Mt. Kinabalu 2nd place (Sudip Rai) to experienced road-runners trying trail running for the first time, to, quite amazingly, absolute beginners. In amongst we had Ryoichi Sato (11 times Spartathlon participant) and Pranjal Milovnik (six-time finisher of the 3100 mile Sri Chimoy run in New York,) talented runners Michael Maddess of Action Asia Events and Claire Price from Hong Kong. Were very proud to say we encourage around a dozen young women to enter the 50 km race from the ranks of the 3 Sisters Adventures trekking guides. Last year there were no Nepali women entered! Thank you Dicky, Lucky and Nicky – the girls did fantastically! Additionally there were 10 international female runners competing to last years three. Hopefully this is a trend that will continue. Sudip Rai won the 100km in an incredible time of 12:05 given the course’s ~4200 m of ascent and decent. Lizzy Hawker was first woman and first international runner came in some 4 hours later. “It was a tough course,” admitted Lizzy. The 70 km was won by Khas Shahi in 8:12, a time which was 45 min. slower than the winning time on last years course. The 50 km was won in 4:30 by Hom Lal Shreshta. The difference in times between the two races shows the difficulties contained between the 50 and 70 km points. All impressive times with such elevation changes and altitude. Full results will appear here shortly. A real highlight of the race for the 70 and 100 km runners was seeing beautiful wild yaks grazing at the snowy 3200 m high-point of the course between Tadapani and Ghorepani. For supporters this race could be a little dull as the runners are away for so long. This year a supporter’s walk was organised. Bussed up to the 10 km point just after the start, they got to cheer all of the runners passing and walk up to Dhampus for lunch enjoying all the mountain views on the way. The event was marred slightly by a couple of attempts at cheating from 100 km competitors. One runner was found using a taxi, another was spotted on the back of a motorbike. It’s not the first time there has been cheating in sport, but hopefully the last time in this race. It’s confusing why runners with such talent would resort to cheating, but such is the draw of prize money. Those caught were disqualified and those who properly deserved the prizes were presented with them. It’s worth mentioning that after the race Lizzy Hawker, Pranjal Milovni and Nitish Zuidema headed up to complete the Annapurna Circuit. Others headed up to Lower Mustang to enjoy its Trans-Himalayan scenery. Some decided to spend some days relaxing by Pokhara’s lakeside, while others are exploring the heritage sites of Kathmandu. The date is already fixed for next year. The 1st of January 2012 will see the 6th Annapurna 100, again with the same three distances but with more trail for the 100m. This race has certainly highlighted some of the running talent in Nepal at a reasonable altitude over known distances. 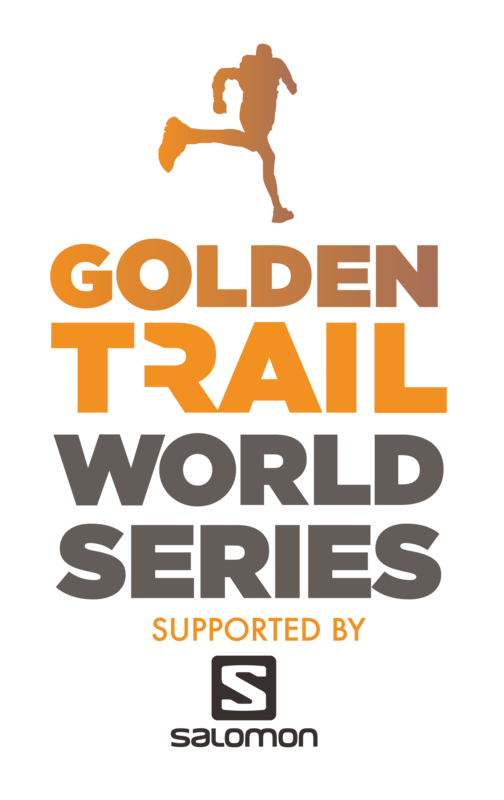 We’d love to see international talent come to Nepal and challenge these runners, as, given financial circumstances, Nepali runners are seldom able to travel overseas. If you have questions about this race, or the 2012, please don’t hesitate to get in touch. Finally, great thanks to our sponsors Standard Chartered Bank Nepal, Summit Hotel, Dragon Air, Sherpa Adventure Gear and Chain bikes, without whom this event could not have been the success it was.